The formula contains a high proportion of "Thera-Bio," the secret of Japanese beauty. Made from soybeans and rice bran, which have been popular with Japanese people since ancient times, it is fermented with subtle natto bacteria. Just take it out of the pouch and put it on your face! The formula contains a high proportion of "Thera-Bio," the secret of Japanese beauty. ancient times, it is fermented with subtle natto bacteria. Just take it out of the pouch and put it on your face. This carbonated pack does not require any mixing. Japan-grown soybeans and rice bran fermented with subtle natto bacteria. The gel will slowly start to release bubbles and turn into foam when removed from the pouch. 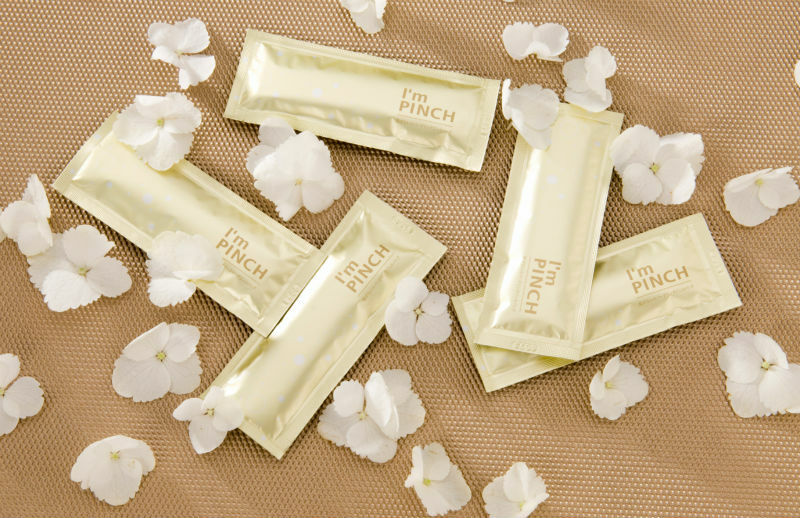 Extremely easy to use, just put the gel on your face directly from the pouch. The effects of the carbonation will whiten your skin. Skin dullness will be removed and pores will tighten.